Currently, nearly 90 million Americans are considered obese. In mid-June, 2013, obesity was classified as a disease by the American Medical Association (AMA). This new classification has created a fire between two opposing beliefs; one side believes this will help change the way the medical community tackles this complex issue (Dr. Patrice Harris, member of the American Medical association board) whereas the other side believes this will make obese individuals passive participants in their health (Dr. Keith Ablow, psychiatrist and member of the Fox News Medical A-Team). If you agree with the AMA on this classification, you may share the same feelings towards justifications that support this change. Many hope that calling obesity a disease will provide physicians more paid time to communicate with their patients and help them set goals to become healthier individuals. This would ultimately result in lowering the current obesity number and decrease health costs related to this health condition. There is hope that more attention given to obesity may mean more research dollars will be assigned to prevent the obesity rate from rising. This money could expand obesity-related public health initiatives, and help improve reimbursement and services for obesity counseling and education, drugs, and surgery. On the flip side, many argue the new classification causes concern. People may turn to a quick intervention or medication rather than lifestyle change. Obese individuals may not take accountability for the changes they need to make in their battle with weight. Instead, they may blame their excessive pounds on their “disease”. Rather than working hard to change behaviors, individuals may lean more towards an easier alternative. For most people, obesity is not due to a condition that impairs normal functioning; rather, it is caused by the choices made over time. If people choose to make unhealthy lifestyle choices, unwanted consequences will follow. 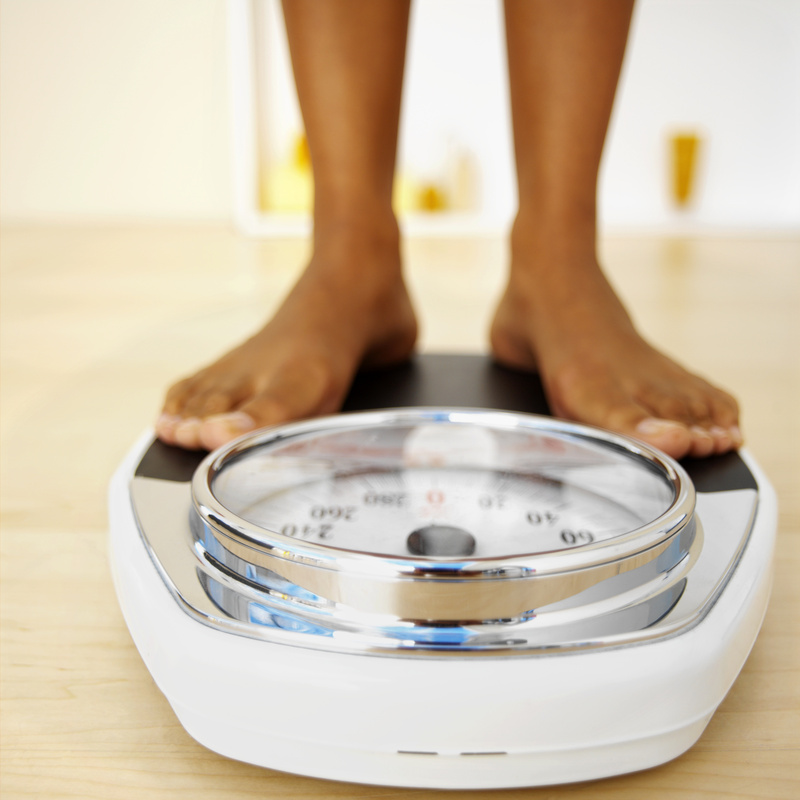 What are your thoughts about classifying obesity as a disease? This entry was posted in Weight Management on August 23, 2013 by Healthy 20/20. A Healthy $mile is Worth It! As a society, we like to put dollar signs on everything, so let’s try to put a dollar sign on a healthy smile. What is it worth these days? Value to the Individual You’ve heard that a picture is worth a thousand words? Well, a smile can be worth thousands of dollars. Studies show that a healthy smile made them more likely to be hired and receive a larger salary. Let’s say the larger salary offer is about 5 percent. AOL puts the average starting salary for 2012 college graduates at $44,259. Five percent of that is more than $2,200. Over 30 years and accounting for a 3.5 percent raise each year produces a big number. Payoff to the individual: $114,238 over 30 years. Dental-related work absences account for an annual loss of 164 million hours in productivity. The Bureau of Labor Statistics puts the average hourly wage at $23.58. You can do the math from here. Payoff to all employers: $3.867 billion annually. The BLS estimates the income difference between high-school grads and college grads at more than $900,000 over a working lifetime. Multiply that figure by the 3 million kids who don’t go to college because of poor oral health, throw in a couple of billion dollars in social costs stemming from lower levels of education, and you begin to understand why communities are so desperately trying to improve kids’ oral health. Payoff to society: $60 billion-plus annually. The total value is a very large number. So the next time someone tells you that a healthy smile is priceless, you may want to correct them. It’s not exactly priceless, but it is close! This entry was posted in Dental Care on August 22, 2013 by Healthy 20/20. If you reside in Fond du Lac County, you have probably seen the “Parents Who Host Lose the Most” promotional signs displayed throughout the community. This campaign is an effort to alert parents about the legal and health related consequences of purchasing or providing alcohol to anyone under the age of 21, other than their own child. 17% of 8th – 11th grade Fond du Lac County students reported that they have attended a party where parents were present and aware of underage drinking within the past year. Contrary to previous policy, anyone who knowingly provides a location for individuals to participate in underage drinking will now be held accountable through social host ordinances. A “Host” refers to a person who aids, conducts, entertains, organizes, supervises, controls or permits a gathering where underage persons possess or consume alcohol. It is illegal for adults to furnish alcohol to an individual under the age of 21 however; the social host ordinance now allows law enforcement to cite the individual who provides the gathering place even if they did not provide the alcohol. With social host citations ranging from $1000 to $5000 you may want to think twice before allowing underage drinking at your house. Officers must establish probable cause by determining that a person knew or should have known that underage drinking was occurring on the premises. Failure to educate your children on the consequences of hosting an underage party may in your child receiving a citation for hosting in addition to possessing alcohol. This entry was posted in Alcohol Abuse on August 5, 2013 by Healthy 20/20.